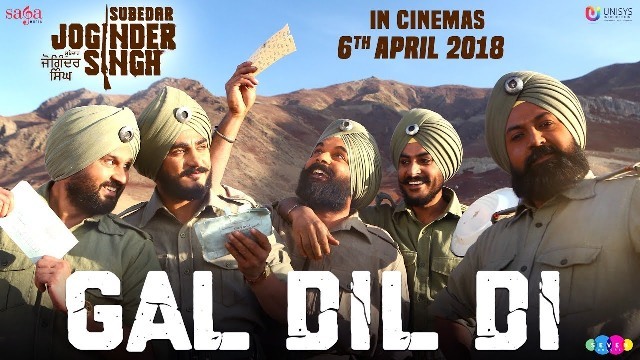 Gal Dil Di is the first song of Punjabi film Subedar Joginder Singh starring Gippy Grewal, Roshan Prince, Kulwinder Billa, Harish Verma, Sharna Mann, Karamjit Anmol & more. 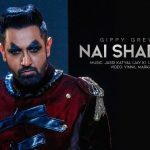 The song is sung by Gippy Grewal, Kulwinder Billa, Rajvir Jawanda & Sharan Maan and presented by Saga Music. 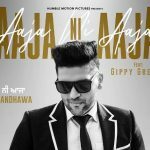 Jay K aka Jassi Katyal has given its music and Kulwinder himself has written the lyrics.